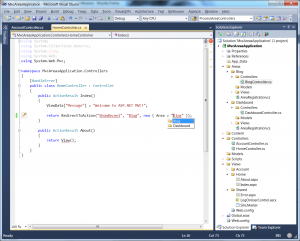 Support for Visual Studio 2010 RC. This inevitably means that R# 5 Beta 2 is not compatible with Visual Studio 2010 Beta 2. If for any reason you need ReSharper to be compatible with VS 2010 Beta 2, download build 1611 or earlier from ReSharper Nightly Builds. Other notable improvements include creating MVC View pages and user controls with or without master pages right from usage. By the way, you can now share your patterns with fellow developers by importing/exporting them as XML files. Download ReSharper Beta 2 now and remember that all new and upgrade licenses purchased since October 15, 2009 qualify for a free upgrade to ReSharper 5.0! If you haven’t yet upgraded to ReSharper 4.5, right now could be the time to do so – and enjoy the new ReSharper 5.0 for free when it comes out later this spring. 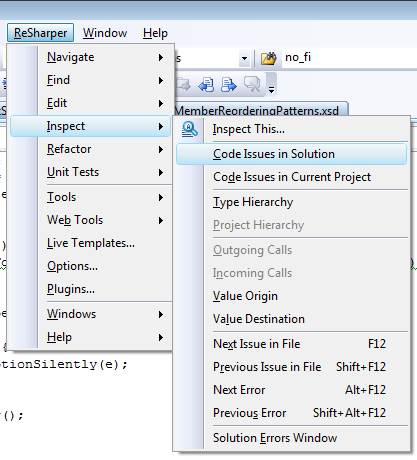 This entry was posted in How-To's and tagged ReSharper, ReSharper 5. Bookmark the permalink. P.S. I got a “Could not open socket” page when I tried to submit this comment a moment ago. I only have 19 days left of my 5.0 beta evaluation. Will i be able to extend that until the release date? Quite likely but not for 5.0. We’ve passed feature freeze. 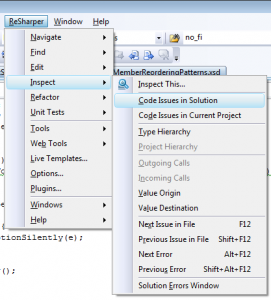 Is there a release date for Resharper 5? 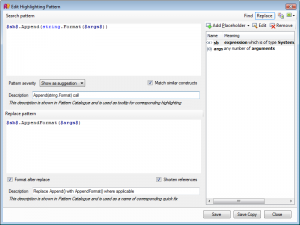 We’re sim-shipping with Visual Studio, so expect R# 5 to be released in April. but you still not fix this problem in beta 2 version! If you encounter a bug, please submit it there. Don’t submit reports about two or more bugs, submit them one by one. Leaving bug reports in the blog is not the best idea, chances are they’ll end up unnoticed. To even have a chance of fixing your particular bug, we need to know which Visual Studio version you’re using, which DevExpress tools you’re using and possibly other details about your machine configuration. I have to wait until April to send you my money for ReSharper 5!? A travesty! Beta 2 rocks though. Thanks for making cool stuff guys. I couldn’t live without it. We might start pre-selling 5.0 before April but we’ve not come to a final decision on this. Installing beta 2 with beta 1 installed did not allow me to install. I had to uninstall beta 1 then install beta 2 which took longer and probably lost my settings. Sorry for that. AFAIK we didn’t receive reports on your kind of problem before. 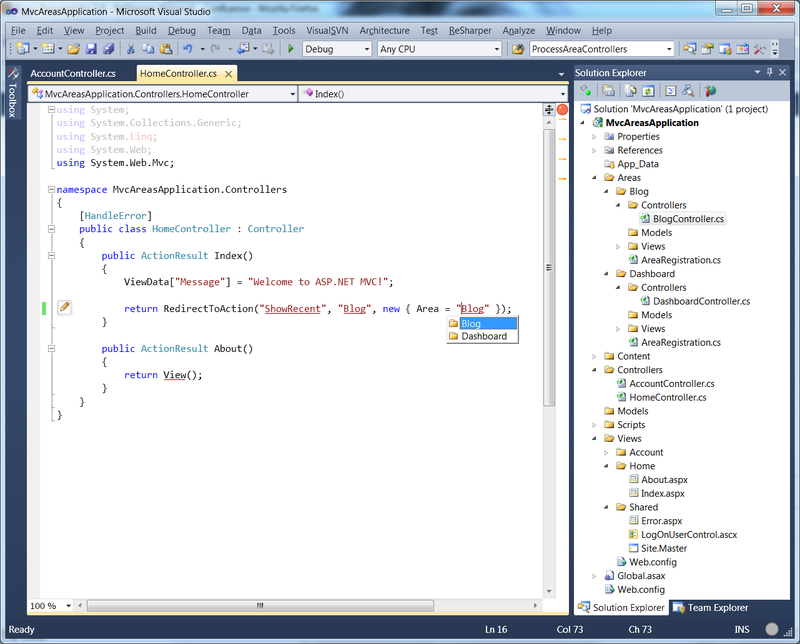 Using visual studio 2008, with with latest release I can’t seem to be able to edit .aspx files. When I try to type it takes what seems like 10 seconds for my characters to appear on the screen after I typed them. 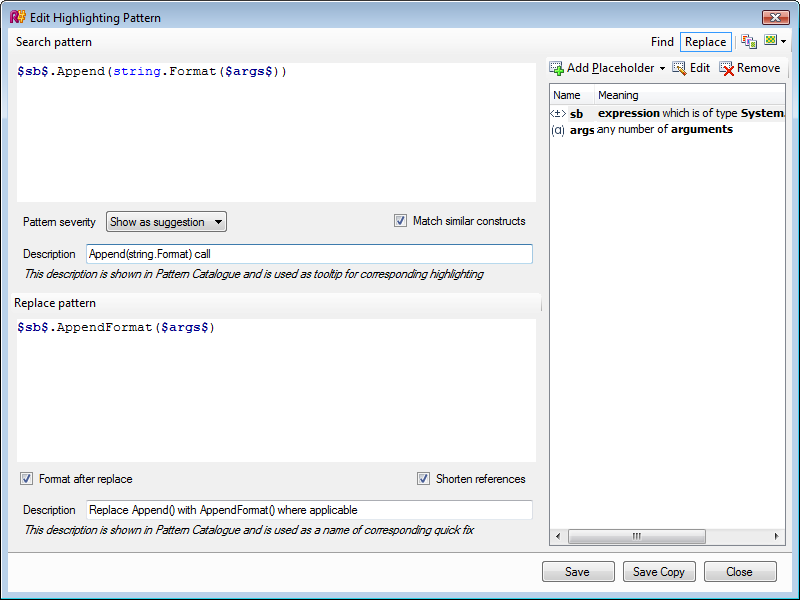 the problem does not appear to be as bad when editing .cs files, but when in .aspx file the problem magnifies 10 fold. This one problem makes it completely unusable for me. I was looking forward to version 5, but unfortunately I had to revert back to 4.5. Resharper 5 is still a very buggy version of the buggiest tool I could never live without. I use it because I’m using VS2010 and I could never live without Resharper. But calling it ‘RC’ worries me somewhat. Do you actually intend to fix the bugs? It’s behavior is kind of random most of the time because it throws a few hundred unhandled exceptions every day. Does 5.0 have support for F# ? No, 5.0 doesn’t support F#, and it’s not planned in the near term.